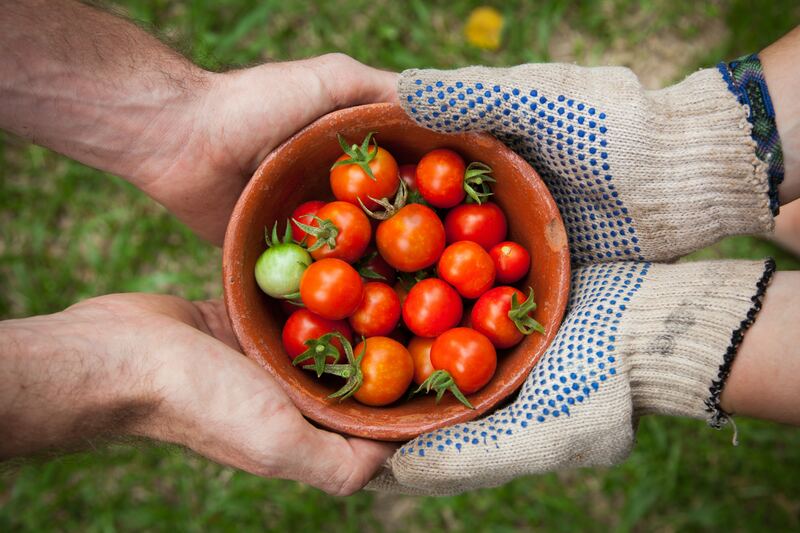 The RESTLOS GLÜCKLICH association is dedicated to bringing back true appreciation of groceries into our daily lives. They approach producers and supermarkets in order to save the food that is deemed not sellable and would otherwise be thrown away. Even though alternatives like for example Die Tafel is working in similar ways, there is still a large amount of unshaped perfectly good food going to waste. Restlos Glücklich is a community, welcoming you to help while also offering cooking classes, dedicated to spread the message among kids and grown ups. Have you ever left for holidays with a heavy feeling of guilt in your gut, because your fridge was still half full with food? In Germany, half of the food waste that is going on is happening at home. 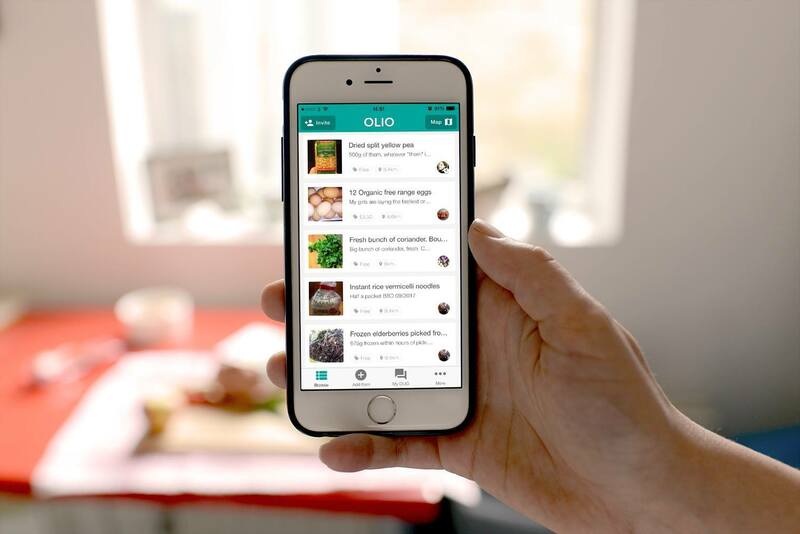 There is a very simple and quick solution to that, named OLIO. It’s an app that allows you to put your food online in within seconds, so someone in need or your neighbors can collect it at your doorstep. It also connects you with local shops so surplus food and other items can be shared, not thrown away. Till this day the app counts 319.000 users and was able to save half a million of items of food from going to waste. Original Unverpackt is a super market and online shop dedicated to producing zero waste while selling groceries. They do not only plan to solve the problem of “abundance” in our fridges, resulting in us throwing away groceries we didn’t get to eat, but also seek to eliminate all the useless package waste that comes with selling groceries. The idea is to come with mason jars or tupperware, to take exactly the amount of food you need and are able to consume within the time frame. Avoiding package waste and supporting a low waste café culture, Café Himmelbeet is making a name for itself in Berlin. With countless to-go-coffee cups, straws, coffee packaging and milk cartons regular cafes are actually playing a remarkable part in pollution. The makers of Himmelbeet dedicated their existence fully to being an example of how a cafe in a busy city can focus on producing as little waste as possible. Make sure to visit and try their fresh quiches, soups and garden salads with ingredients grown in their own community garden, Himmelbeet. 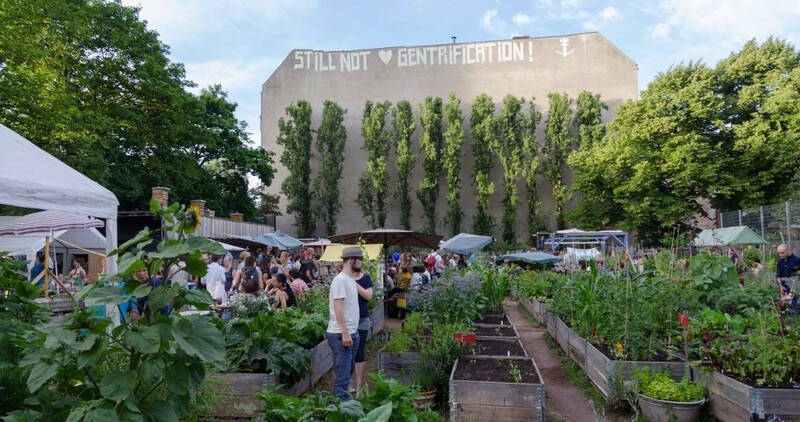 This passionate community was brought to life in Berlin in 2012, dedicated to save food from going to waste in Germany, Switzerland and Austria. Already 200.000 food savers go actively on the mission to save unwanted and overproduced products from large companies, as well as small households, from getting tossed away. If you want to help or give away a product, all you need to do is register with foodsharing.de and communicate with other food savers from your area. A supermarket that is only selling saved food? SirPlus made it happen. Only founded in 2017, the Berlin-based startup is saving foods from large companies, that would have otherwise been thrown away, and brings it directly to you. Either as a “Retterbox” by delivery or through their fantastic SirPlus Store on Wilmersdorferstraße. To round it off, the two founders Martin Schott and Raphael Fellmer, created an low-waste online shop, so you can support the project and shop your groceries for the week online, if you lack the time to visit the store.